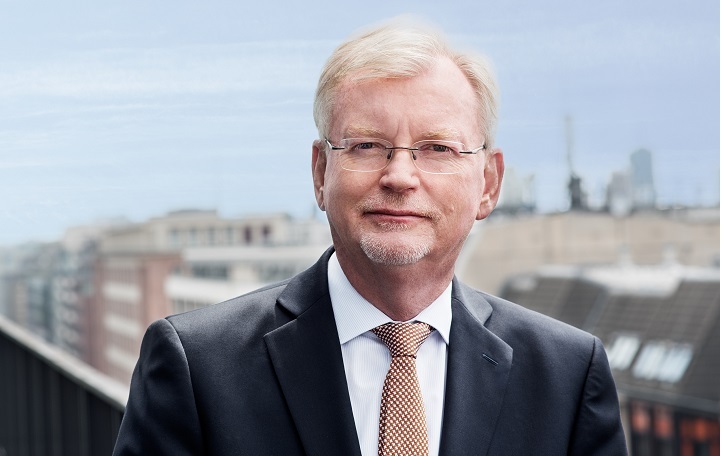 Prof. Klaus-Dieter Scheurle has been president of the German Aviation Association (BDL) and chairman and CEO of DFS Deutsche Flugsicherung GmbH since June 1, 2018. 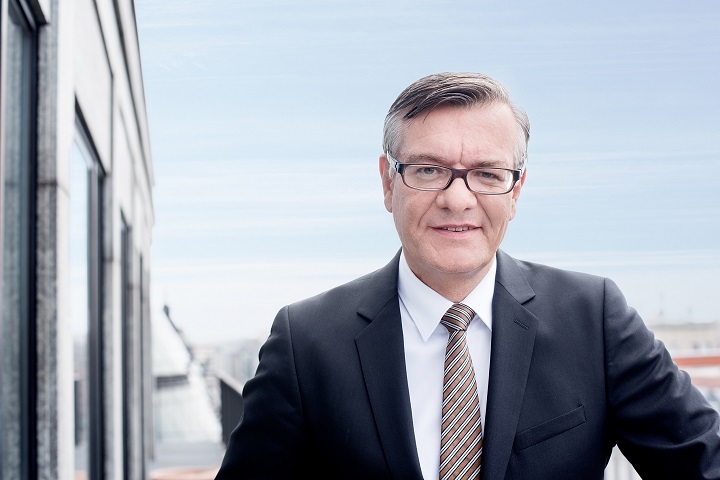 Prof. Scheurle has been managing director of DFS Deutsche Flugsicherung GmbH since 2013. Previously, he was state secretary at Germany’s Federal Ministry of Transport, Building and Urban Affairs and chairman of the supervisory board of DFS. He started his career after studying law at the Federal Ministry of Justice and then held positions in the Bavarian Ministry for Federal and European Affairs and the German Bundestag before moving to the Federal Ministry of Posts and Telecommunications in 1993. In 1998, he was appointed the first president of the Regulatory Authority for Telecommunications and Posts (now the Federal Network Agency). From 2001 to 2008, he served as managing director of Credit Suisse’s Investment Banking Division. In 2009, the Federal Minister of Transport appointed him permanent state secretary in the Federal Ministry of Transport, Building and Urban Affairs with responsibility for the entire transport sector. Prof. Klaus-Dieter Scheurle was born on October 31, 1954, in Bad Cannstatt. Matthias von Randow has been executive director of the German Aviation Association (BDL) since July 1, 2011. Prior to his appointment, he acted as board representative for Air Berlin from January 2009 to June 2011. There, he headed the Departments of Political Affairs, International Transport Law and Sustainability/Corporate Social Responsibility. After passing the high school examination, he completed his apprenticeship as a retail salesman before studying economic and constitutional history, sociology and political science in Bonn and Rome. He gained his first experience in association work with the Federal Board of the Confederation of German Trade Unions (DGB) and the SPD party leadership. From 1998 to 2008, he worked for the Federal Ministry of Transport, Building and Urban Affairs, where he took over the leadership of the political staff in 1999. In 2004, he was appointed head of the General Policy Department for Transport. In January 2008, he was appointed permanent state secretary in the BMVBS. In this role, he was responsible for transport policy, including the ministry’s five transport departments and all subordinate areas of transportation. Matthias von Randow was born on May 30, 1959, in Koblenz.